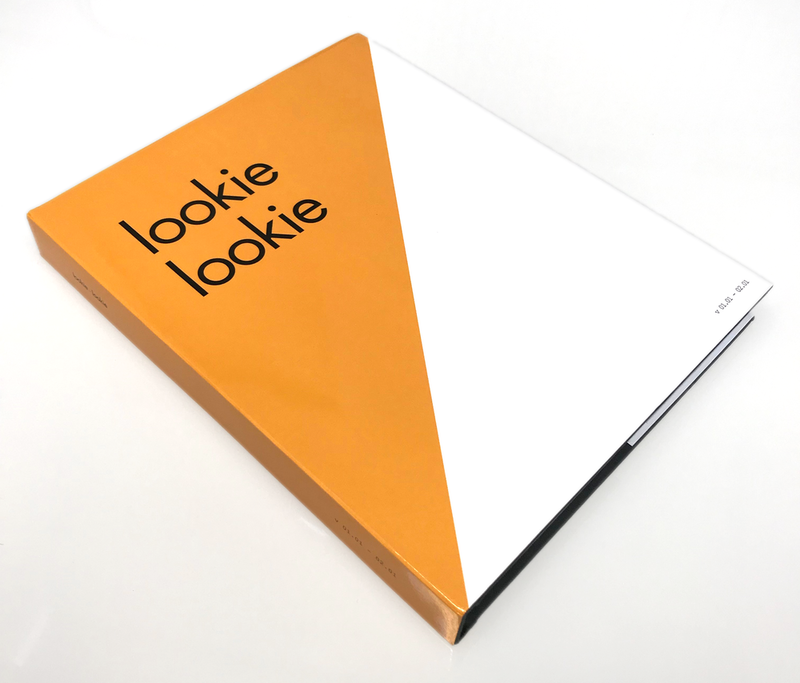 To celebrate the Fall 2018 launch of Lookie-Lookie v 02, we have compiled a collection artist interviews, essays, and creative works from the journal’s inaugural years into this short run imprint. We are honored to work with such inspired talent in the production of Lookie-Lookie. Hardcover and softcover books are available for limited purchase at $130 and $50, respectively.